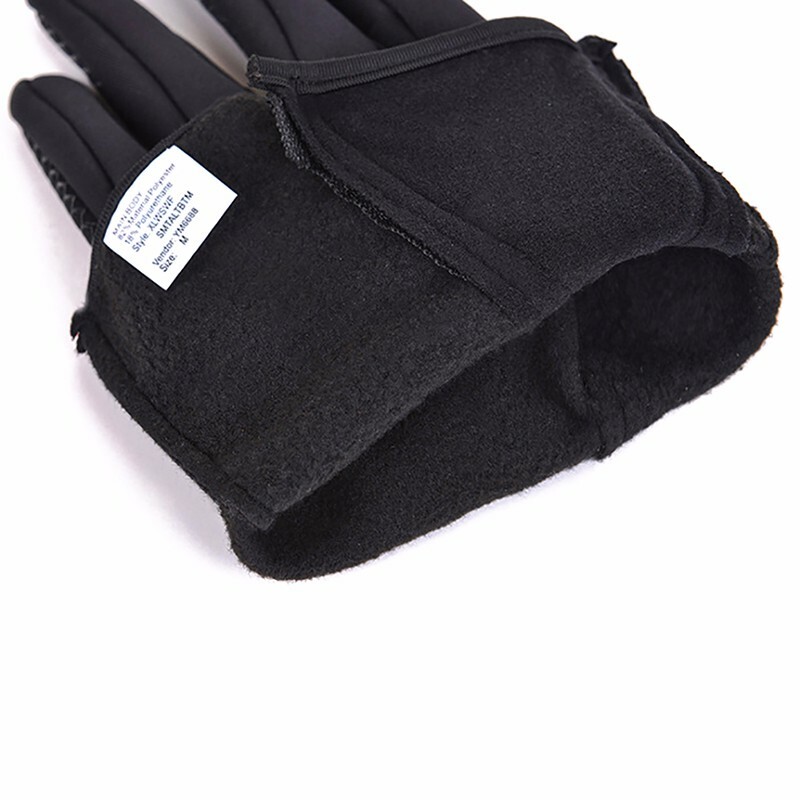 Your hand is your tools, this waterproof winter glove is designed to protect your hands during winter. Waterproof Material: Work well in the rain or biking in the forest. Protect your hands at any time. 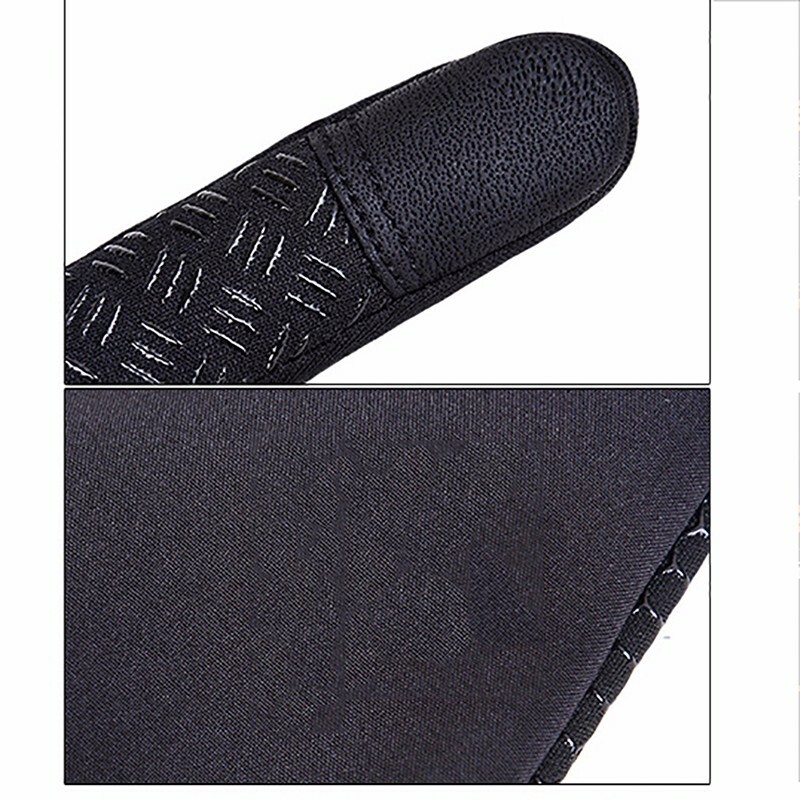 Non-slip Palm: With a non-slip wear-resistant silicone, you can hold the handlebars better even in the hard road. 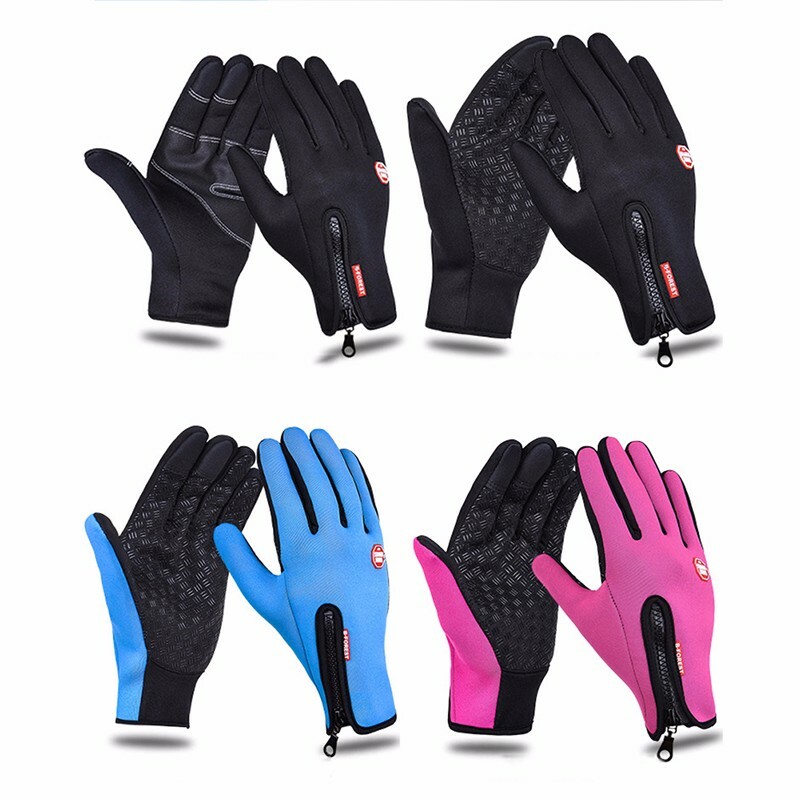 More convenient when using phone, GPS: The gloves thumb, index finger, middle finger can operate the electronic product, no need to take off the gloves when riding. More choices: We provide more sizes for you. Choose the fittest one for you. 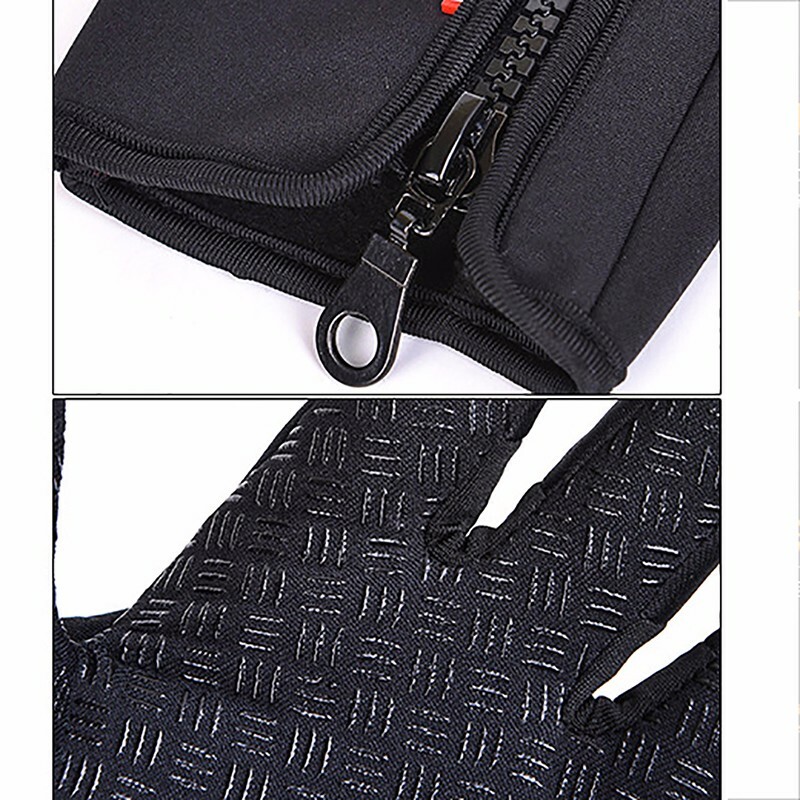 Besides, Gloves with zipper on the back, can adjust the size to suit different people. 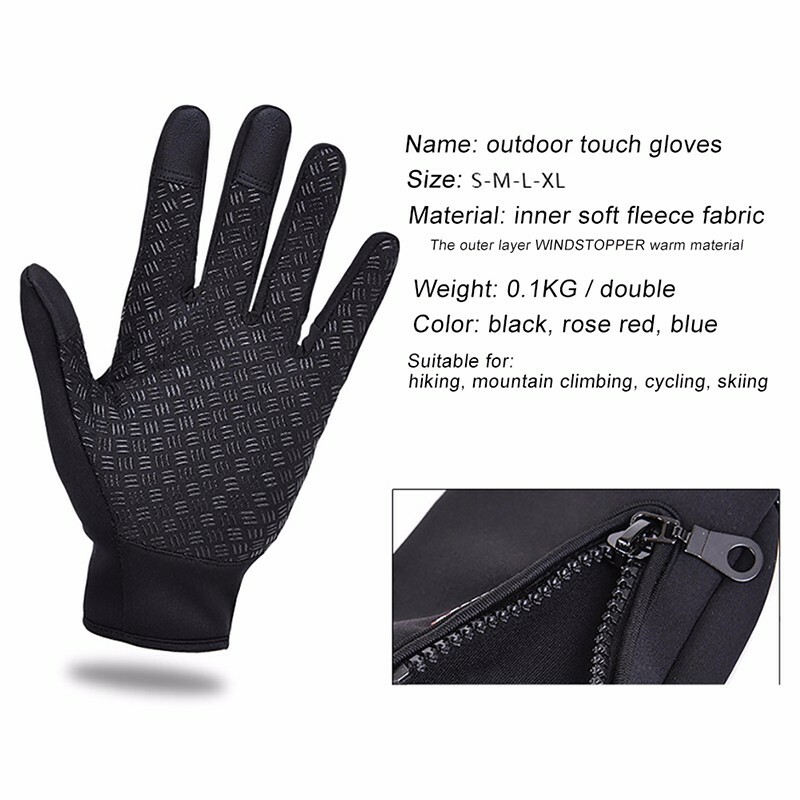 Suitable Activities: Ideal for men or women in winter cycling, riding, Skiing, Fishing, hiking, climbing, camping and other outdoor activities to protect your fingers from hurt or coldness. Think the best gloves that have had the) . 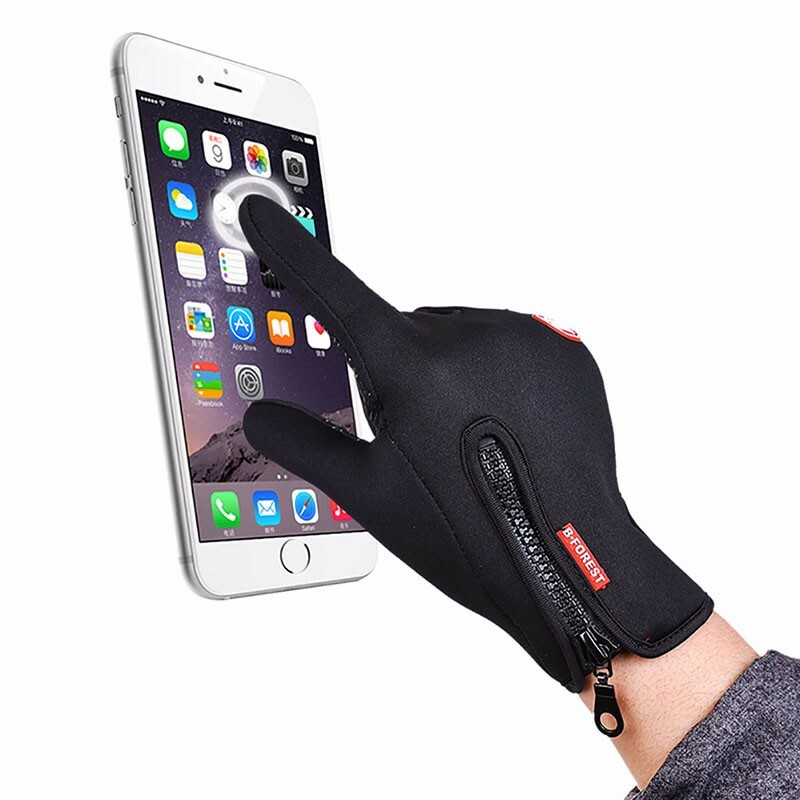 Compact wear comfortable (are gloves hefty not convenient) and these obligayut hand convenient shields correctly, and there are parts convenient for сенцеро, and me very much. recommend to everyone! you will not regret. 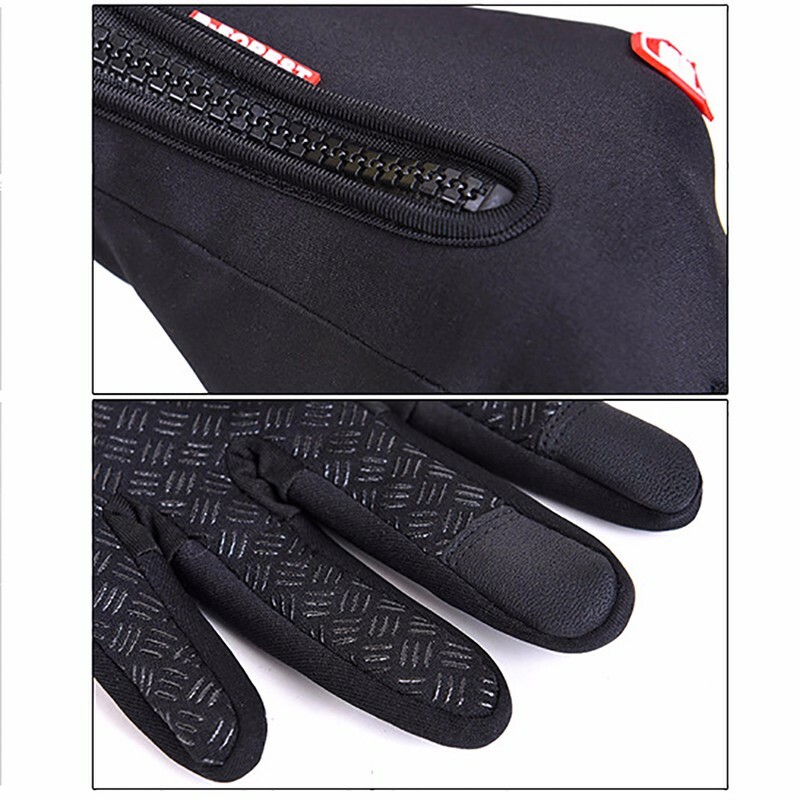 Gloves like in the picture. Comfortable System of zipper. Ek shipping took a month to France. Fit to my hand. Good quality . 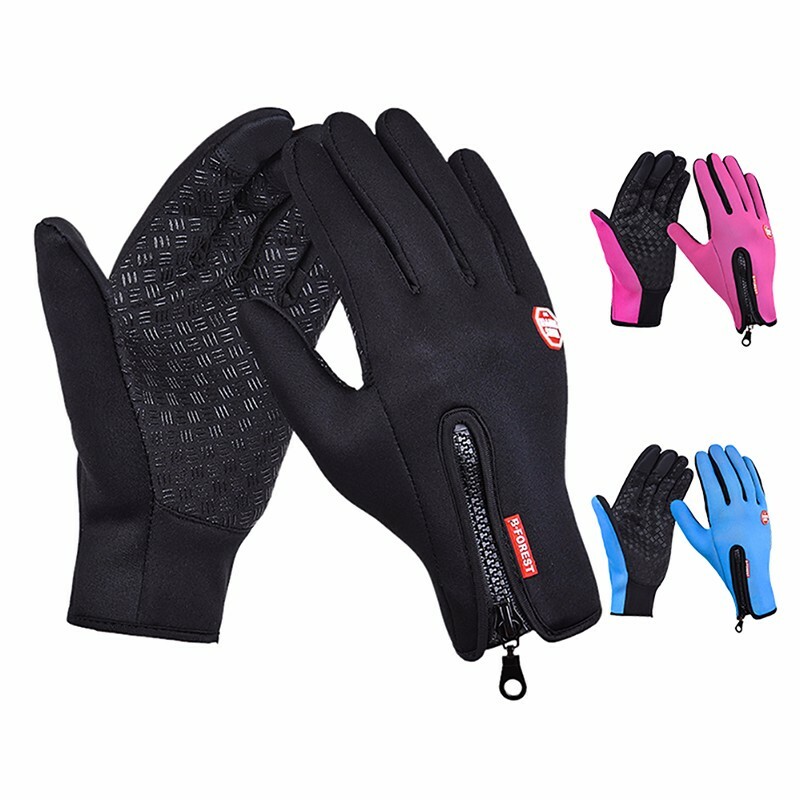 This is a second gloves that i have from this brand. I use for ski season. I received the goods is consistent with the description, the quality is satisfactory. I recommend it to everyone. Super quality! Nice fabric and comfortable. Accurate size. Fast shipping. Very fast shipping and good communication with the seller. First bought the gloves, I like them very much. Size corresponds to the grid. My Palm width 8 cm, take size S. the bike to-5 is quite good, on foot can and cooler temperatures. I'm happy with purchase. Recommend. Excellent gloves. Missed a little bit. The average female hand, must take size S. The quality is excellent. No smell outside. Come in Moscow area for 1 week. Recommend. Great product very good also Was very fast will delivery 8 days. Everything is fine, good quality, fast delivery. Seller and recommend items.